The gamers who prefer playing the free online slots devoted to the nature theme will be glad to launch one more 5-reeled video slot from the RTG gaming provider. 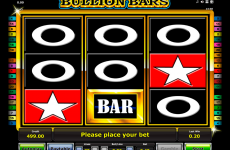 Small Fortune video slot offers you a bright playground with 25, not fixed pay lines. During the gameplay, it is possible to hit the maximal prize of 1250 coins. This RTG casino software prepared for you the Wild and the Scatter icons, the round of free spins and two kinds of the progressive jackpot. 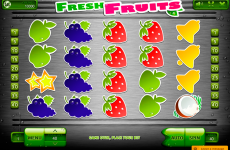 The gaming symbols are shown as very delicious fruits and food. Every round is accompanied by a cheerful music. 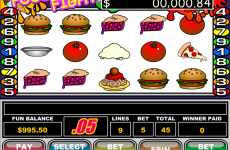 In contrast with the other newest casino slots, this gaming slot has only one best-paying symbol introduced with a fruit pie. 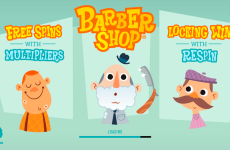 The combination of 5 pies will award you 1250 coins. 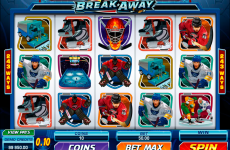 There is also the grouped Wild token in this game which appears on reels 1 and 5 and interchanges all basic icons except for the Scatters. The Scatter of this RTG software is introduced with the girl’s image which gives wins on its own in any position of the playground. Five Scatters pay 250 coins which are multiplied by the overall bet. If one Wild ant drops out on the reels 1 and 5 simultaneously with at least 1 picnic basket on the reels 2, 3 and 4, the Free Games round is activated. The reward received during free spins is multiplied by the quantity of ants occurring in the winning combination. 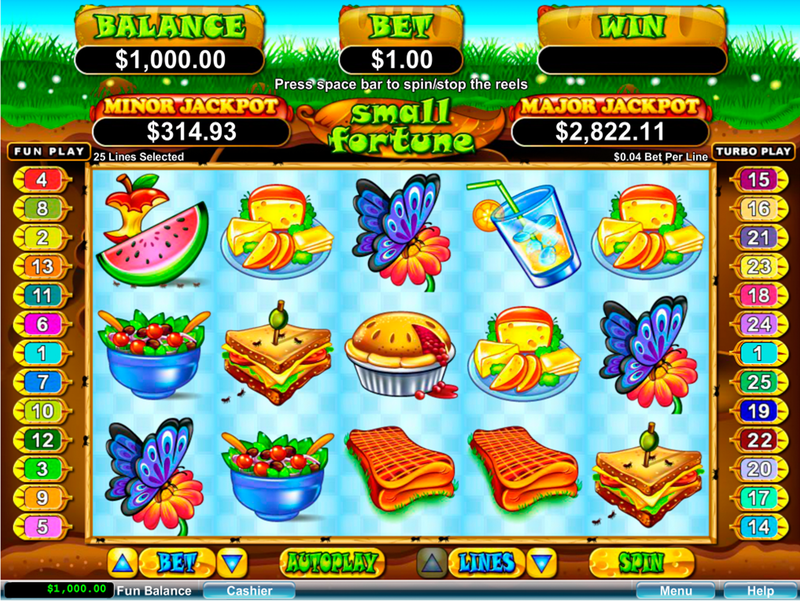 Each picnic basket gives the player 5 free spins. 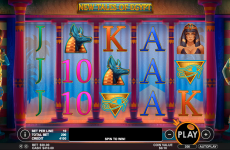 Within the feature, the player can win extra free spins. 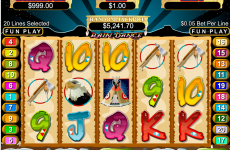 When you play this video slot in a free online casino for real currency, pay your attention to two Progressive jackpots: the major and the minor prizes. Each Progressive jackpot can be won at the end of any spin. 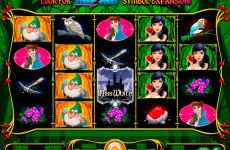 This is a very enjoyable slot game with much of greenery and delicious pictures. 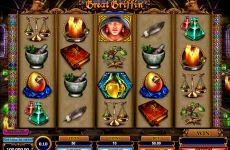 Many users play this slot model in the online slots’ collection at SlotsPill.